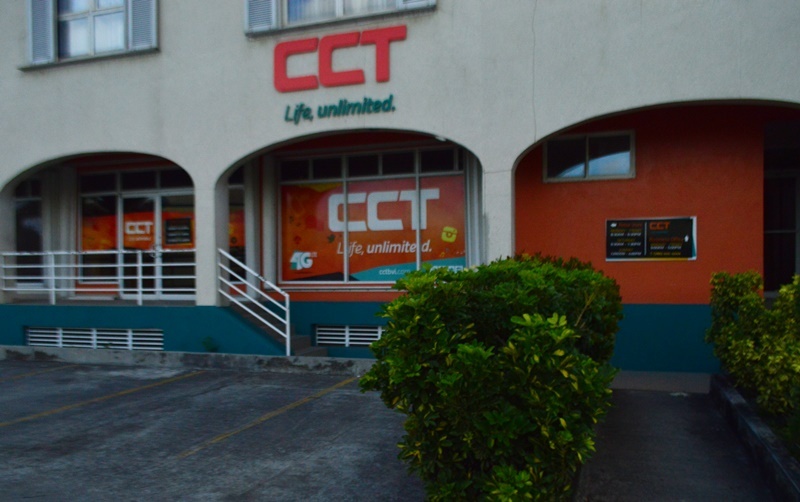 PRESS RELEASE: After the passing of Hurricanes Irma and Maria, CCT suffered massive damage to the network infrastructure. Nearly all of our telecommunication towers throughout the territory were damaged beyond repair and need to be rebuilt and replaced. However, through the perseverance of our hardworking engineers, we have already managed to restore coverage to Road Town and the surrounding areas using salvaged equipment. In addition, replacement equipment has already been ordered. Our engineers are working tirelessly to restore additional sites and expand our service area. Unfortunately, due to the devastation caused by both hurricanes, CCT must temporarily reorganize our workforce to facilitate the rebuilding of the organization. The reorganization of the workforce, although painful, is a necessary part of CCT’s survival. However, we anticipate this reorganization of the workforce will only be temporary as we move to quickly rebuild our network infrastructure. Our customers are very important to us and we will can continue to service their needs as we rebuild and restore our network infrastructure. Our flagship store in Road Town is open and ready to assist you with any of your telecommunication needs. Customers are able sign up for any of our services, purchase a device, top up their prepaid accounts, pay their bills or troubleshoot devices. Additionally, FREE Wi-Fi and the ability to charge your devices is also available. CCT is fully committed to providing the BVI with the best service we can regardless of the circumstances we all are now facing. 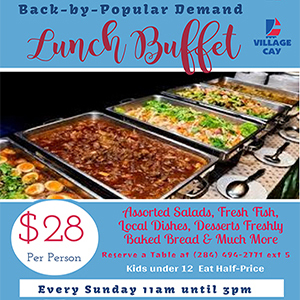 We are BVI Strong and together we will rebuild.